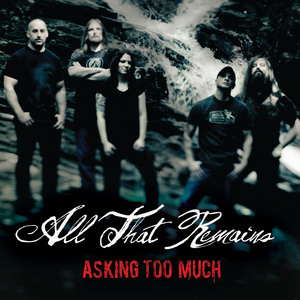 All That Remains returns with their next single "Asking Too Much". The band is hitting the road in two weeks with HellYeah, In This Moment and Nonpoint along with some major festivals followed by a tour with Volbeat. Add date 3/26. Early adds/airplay now.